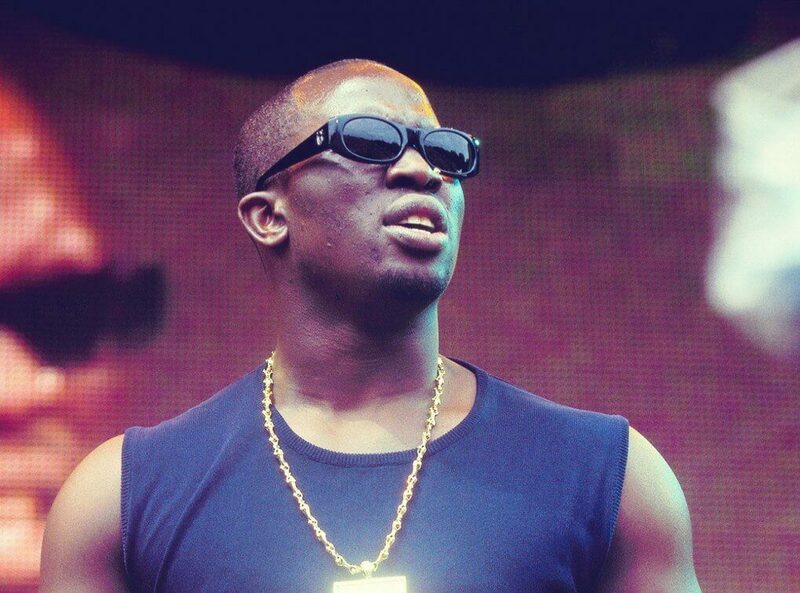 Mark Morrison is one of the most recognisable British R&B singers of all time. Prominent during the 90s, he is of course best known for his massive hit single ‘Return of the Mack,’ which was a Top Ten hit in many different countries around the world upon release in 1996. After that he went on to dominate the US market and established himself as a commercial success almost overnight. Morrison was actually born in Germany and is of Barbadian parentage, though he moved to Leicester and then the United States at a young age, and it was Stateside that he really fell in love with music. Other big singles for Morrison include ‘Crazy’ in 1995 which became a Top 20 hit in the UK. Then came ‘Let’s Get Down’ was a summer time jam that also made it into the Top 40, and of course the spring of 1996 was when his biggest hit, ‘Return of The Mack,’ became a worldwide sensation. This was also the title of his debut album, and it went on to sell more than 3 million albums around the world as well as giving rise to many more different singles. In his career, Mark also picked up five MOBO nominations, four BRIT nominations, an MTV Europe award as well as a Mercury Prize nomination. More albums followed in the 2000s such as Innocent Man with big collaborators like Elephant Man and DMX. In 2014 he put out IAMWHATIAM with a new single that took him on the road around the world once more, so he remains a hugely popular musician to this day.